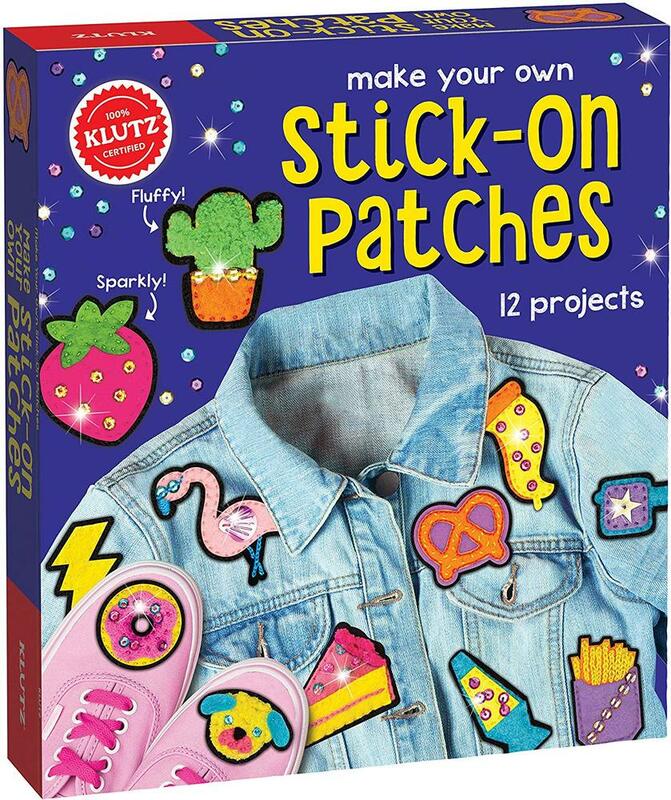 Patches are a perfect way to add a little sparkle to your jackets, backpacks, phone cases, and more! 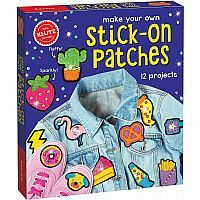 With this kit, you'll learn to make 12 fluffy and shiny stick-on patches. It's as simple as layering the precut felt shapes, sewing them together, and attaching an adhesive back; no ironing required. Show off your creative flair by adding pizzazz to just about everything!